We are excited to announce an upgrade to our office space and location this month. Fully in the swing of Transform, we are seizing this opportunity to bring our burgeoning community into the heart of the city of Berkeley. 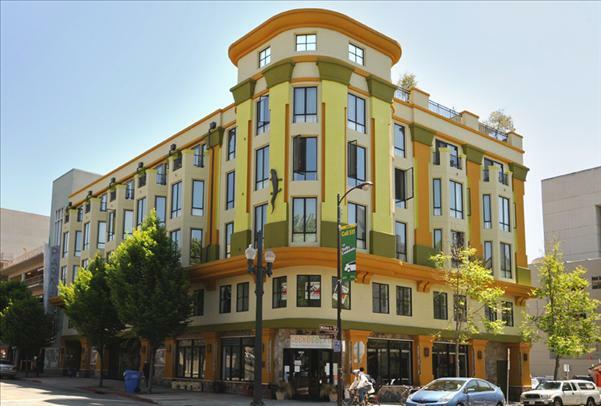 With the world-renowned Berkeley Repertory Theater across the street and numerous restaurants and the University nearby, our new home is alive with energy and community. Even more, we are so pleased to offer you more accessibility for public transportation and wheelchair access. Stay tuned for more community events and opportunities for collaboration with our new neighbors! We look forward to welcoming you to the next incarnation of Vibrant Body Wellness! Office hours and appointments will remain the same.